Our development team brings together years of experience to ensure efficient and top-performing web solutions. We research and analyse your every need, ensuring the best solution for your business and customers. Whether you’re looking to sell a product or promote your services, we’ll advise on the most suitable system, promising a perfect fit for your business. 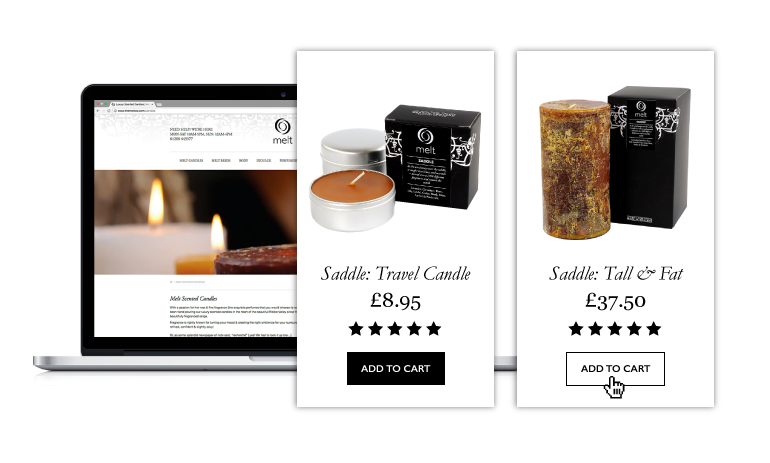 Our team has experience with various Ecommerce platforms including WooCommerce, Opencart and Magento as well as the more recent Magento 2 platform release. We’re well versed in their capabilities, and as with everything else we do, we carefully analyse the compatibility of each one against the requirements of your business, helping to maximise those all important sales targets. 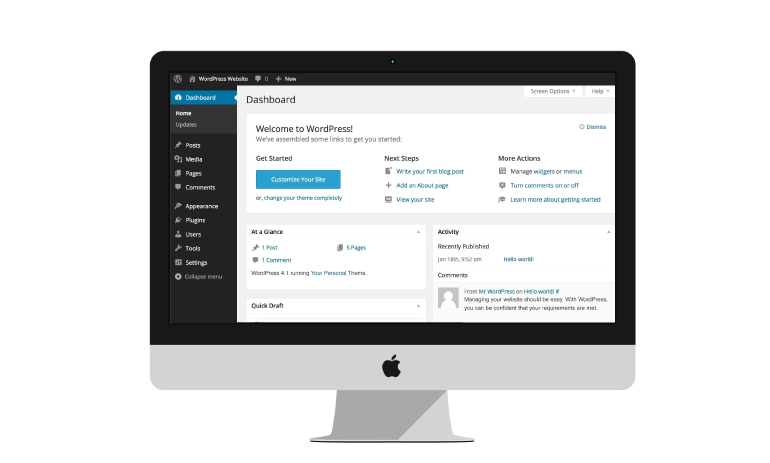 When it comes to content management, we recommend WordPress. Managing your website should be easy. 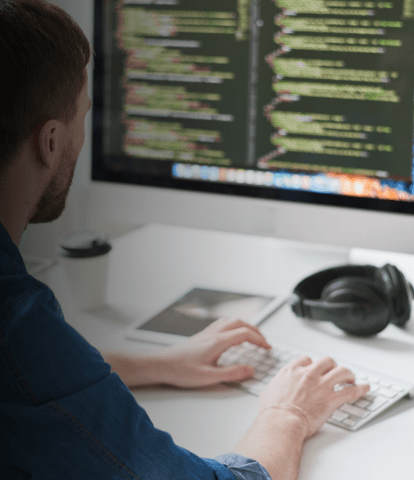 With WordPress, you can be confident that your requirements are met in an intuitive way without the steep learning curve that other systems often demand. Its straightforward, user-friendly nature means you’ll spend less time mired in confusing technical issues, allowing you the peace of mind to fully concentrate on running your site. 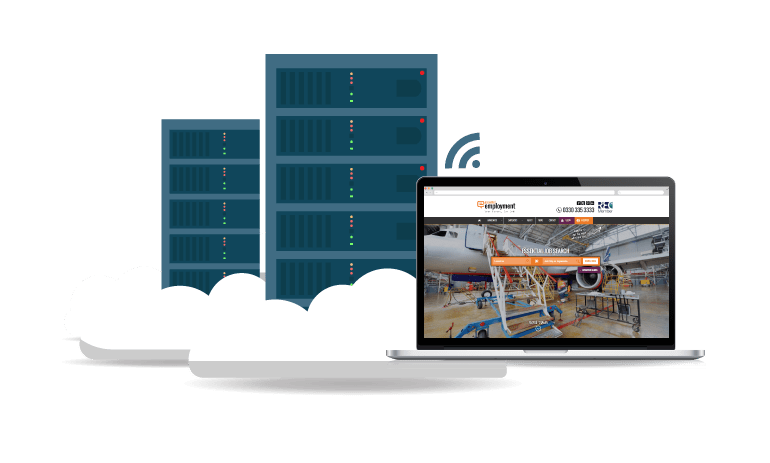 Efficient, robust and secure hosting services are integral to the success of your website. Partnering with a top, enterprise-level provider, we ensure your website is in safe hands. You’ll receive amazing backup support, with 30 days of content readily available – to fall back on in case the worst should happen. What’s more, your customers will benefit too, with a website that’s quick to load and smooth to use.